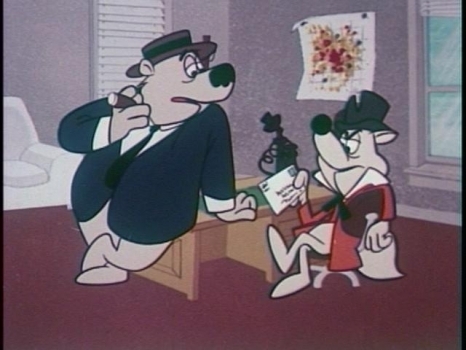 This animated TV series (1961-62) was essentially a remake of Amos 'n' Andy. It spawned a short-lived comic book. nights on ABC TV back in the early 1960's. show..This show is funny,charming and entertaining. I wish that it was on dvd.